Abstract: The 2-wheeled intelligent self-balancing scooter has always been regarded as a scooter for special purpose, such as exhibition patrol. Compared with an electric unicycle, a 2-wheeled scooter is much safer and solider in operation and more resembles a “vehicle”. Take Airwheel S3 self-balancing scooter as an example, people may not have expected so much for an intelligent scooter. 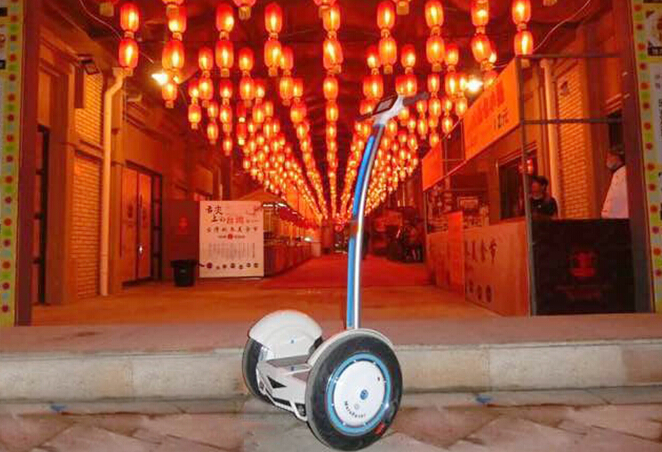 Although the current design of intelligent scooter is relatively fixed, it may subject to further modification on the configuration in the future, such as a tricycle, which is something many do not care much about. What we care more about is, if the current model is into you and if you decide to get yourself one. For a basic intelligent scooter model, it’s not economical to spend a fortune on it. Airwheel S3, which debuts as an entry level model, is positioned to be affordable for the majority, yet equipped with a medium-end configuration. To be frank, if you put aside the brand in terms of million or more, intelligent self-balancing vehicle is actually not how high-end, after all, high-end products are found everywhere. If that is the case quite fits, who knows how many people are willing to pay one-month salary for a gear like that. As an intelligent self-balancing vehicle, in addition to an attractive appearance, the performance is also very important, since intelligent Airwheel costs much less than cars. However when it comes to luxury, safety, or a variety of parameters, it makes not much difference with those high-end products. In the scenario of fierce competetions, Airwheel S3 is confident to outplay similar products. Get an entry-level product with poor configuration and a shining brand name is not what a sophisticated customer will do. 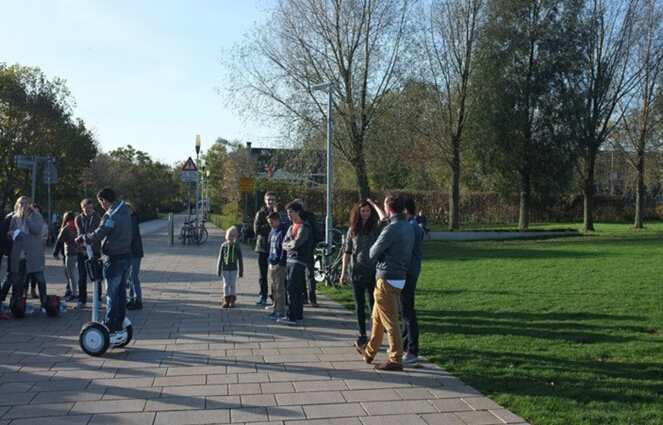 We’re not superficial, so we opt for Airwheel S3 instead. Two-wheeled balancing two-wheeled vehicle compared with the wheelbarrow, like the addition of a bit closer to the meaning of life, in many people's eyes, the smart car is just a means of transport toys, not on the table. But it turns out, in fact, in many areas, the smart car S3 balanced than any other means of transport are more advantages of a small size is not white small. That touches, if the traditional car, do not just look for a cool, you spend so much money to purchase a new vehicle at home. Previous：Commuting in the Campus just Get Fun!